Established in 1980 based in Caerphilly Borough, we are a family run Business which still remains to this day. Originally started as a small scale reupholstery specialist in a small unit in Aberbargoed with one YTS young man. Due to increase of Business through hard work by all our staff and continued quality of workmanship and service that we provide to our customers both new and returning, we have become a well-established company known in the south Wales surrounding areas, we have increased the number of staff and then moved into a Business Premises which was originally The Old Cinema, Raglan Road, Hengoed which we remained there for over 25 years. 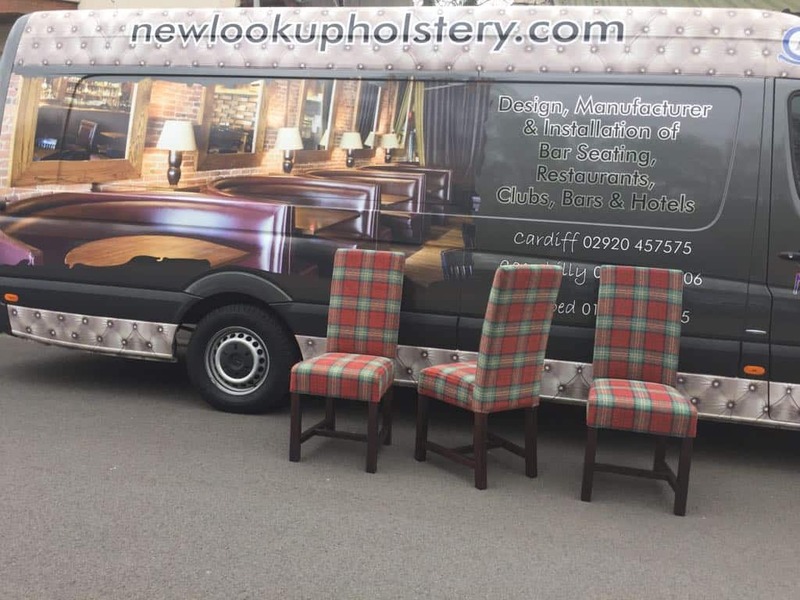 In January 2018 Newlook Upholstery moved into a much larger premises remaining on Raglan Road, Hengoed. 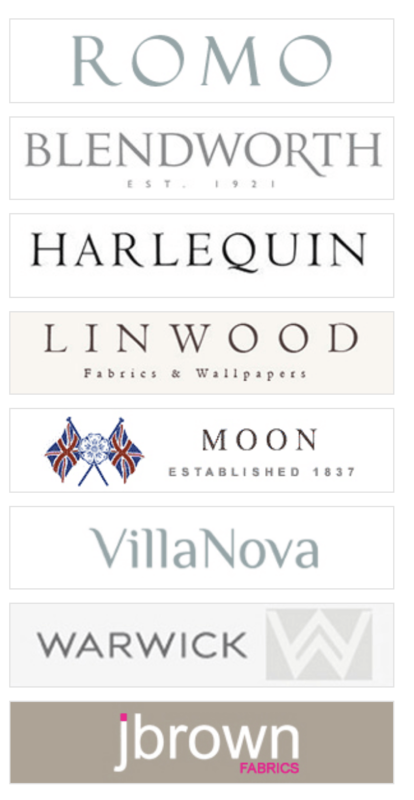 We now have a much bigger office/showroom and workshop which we welcome all customers to come and visit us to look at range of fabric books and get help and advice for all there upholstery/soft furnishing requirements . first hand practical experience in our skills and techniques in reupholstery and quality bespoke items.